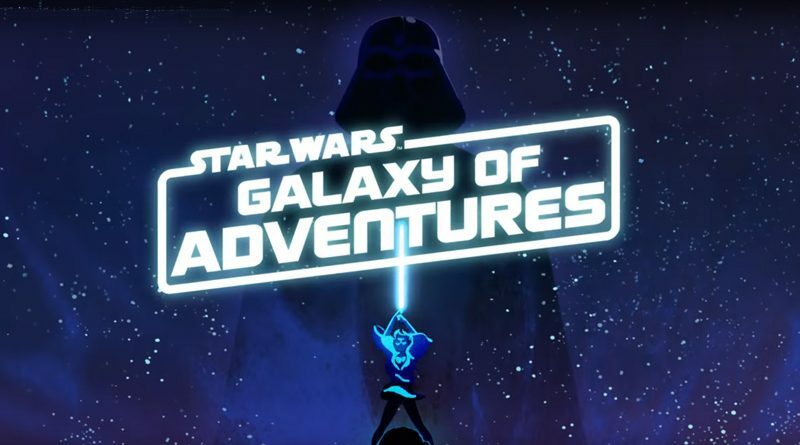 Lucasfilm has announced a new series of animated shorts called Star Wars Galaxy of Adventures which will debut tomorrow, November 30th, on the new StarWarsKids.com website and Star Wars Kids YouTube channel. The series will feature new animation telling stories from the Star Wars saga, using original dialog and music from the movies. For all of the details on the new series, head over to StarWars.com to read the announcement, and check out the trailer below.